Last month we looked at concrete floor sealing and different aspects for sealing garage and concrete floors and whether to make it anti slip or not. 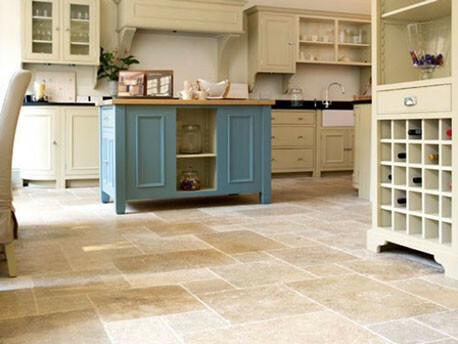 Likewise stone flooring has become very popular here in Perth and more affordable too. Like other surfaces stone flooring also requires protection from spills and will stain if left unsealed – quickly becoming dirty. Stone floor sealers are many and varied and it is important as well to choose the correct one for the job. We supply and install the best quality stone sealers on the market today and can clean and seal all types of floors, such as: Marble, Travertine, Granite, Limestone or Porcelain. We use penetrating sealers designed specifically for the material you have – just call us today for a free quote or advice !